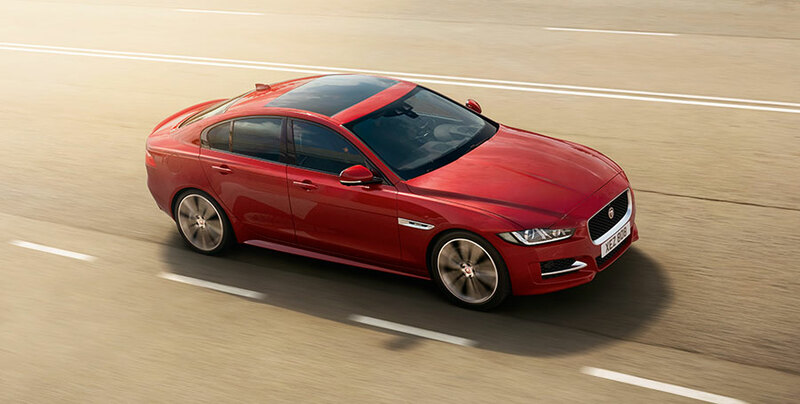 Jaguar Land Rover India today announced that estimated price reduction post GST, in case it comes into effect from 1st July 2017 onwards, will be up to 12% and will vary from state to state on a model-wise basis. Consequently, such price reduction linked benefits will be passed onto the customers with immediate effect on select stock of vehicles. Implementation of GST is a historical moment for India which will not only benefit consumers but is also expected to make the whole tax regime simpler and more transparent. 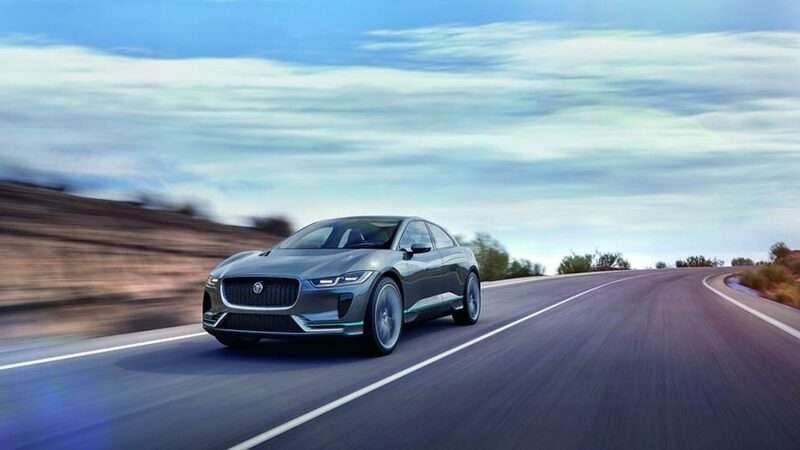 In support of this initiative from the Government of India and in line with Jaguar Land Rover’s Customer First philosophy of also being transparent and dependable, we are pleased to proactively pass on benefits linked to the expected price reduction to our customers with immediate effect. 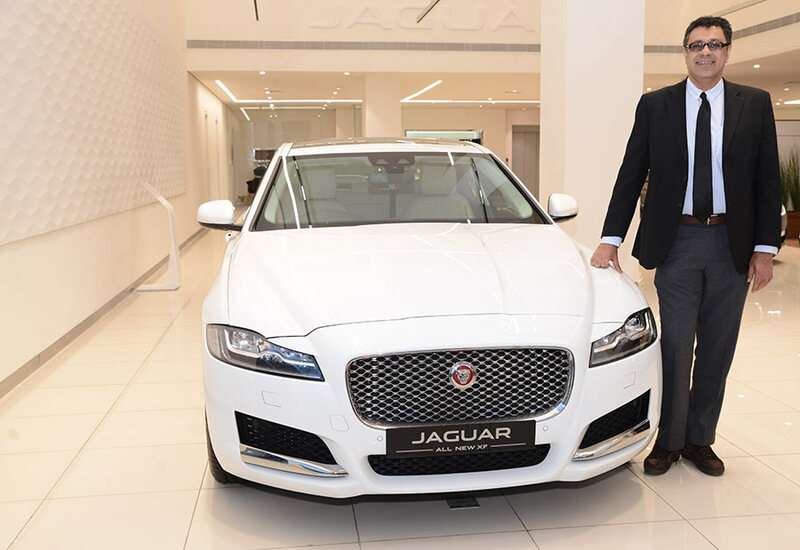 Jaguar Land Rover currently produces five name-plates in India – three Jaguar name-plates, XE, XF and XJ and two Land Rover name-plates, Discovery Sport and Range Rover Evoque. On select stock, Jaguar Land Rover has decided to pass-on the benefits to its customers in advance of the 1st July 2017 roll-out date of GST.